Internal Linking for Better SEO: Why and How? An internal linking strategy isn’t the first thing one thinks of when they think about SEO (if they think about it at all). But SEO is always evolving and as Google’s algorithm seems to be moving more and more toward semantic search, it’s not a bad idea to assess how you are using internal links on your website. 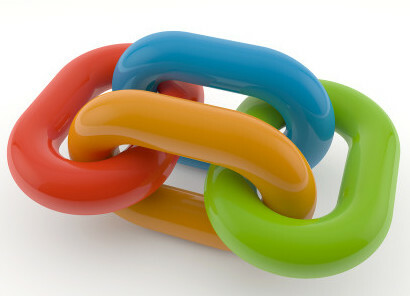 Internal links are simply links from a page on your website that point to other pages on the same domain. For example, your menu is a set of internal links that appears on every page of your site, hel ping visitors navigate around the internal pages. The way you set up your menu helps define the hierarchy of your website, which in turn provides a clear path for search engines spiders. Not only do spiders look at content on your pages, they also try to understand the context of that content by checking out what else the page links to, and which other pages on the site link back to it. We always counsel our clients to keep the anchor text (i.e., the text where the reader clicks) for menu items simple and descriptive. Because menu items are standard across the whole site, it’s more important to keep them short, sweet and useful for your readers than to try and cram them with target keywords. Contextual links – those that appear within the body of your pages’ content – are more appropriate for including keywords and will provide greater SEO value than your menu links anyway. The idea behind “optimization” when referring to the internal linking structure of a website is about distributing the authority from your high-ranking pages to other pages in an effort to increase their ranking. But there’s also a more directly tangible benefit: internal links help keep visitors on your site longer. 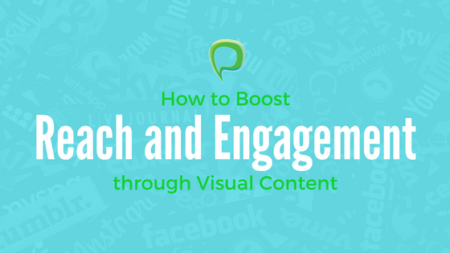 By interlinking relevant pages and blog posts, you create little groups of related content for your readers to browse through. These groupings may influence how search engines index and rank your web pages, with pages that rank well passing along some of their value to the related pages.